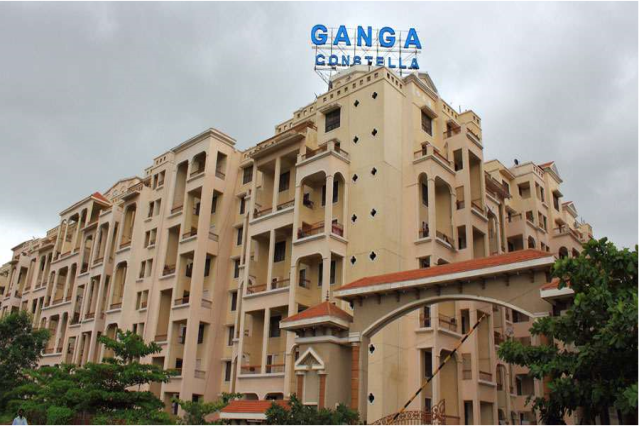 Goel Ganga Developments has 20+ reviews for other Apartments. Buoyancy, trust, integrity… that’s what Goel Ganga Developments is been building one successful project after the other. Currently Goel Ganga Developments is developing 3.5 million sq ft of prime development in locations like Koregoan Park, Sopan Baug, Fatimanagar, Wakad etc that translates into thousands of beautiful homes, living communities and superb investment opportunities, which are fast reshaping the skyline of Pune. All our projects have unique design features. 25 years leadership in regional construction business is the foundation Goel Ganga Developments stands on. Each and every development of Goel Ganga Developments tells a story of class, endless creativity and attention to detail.